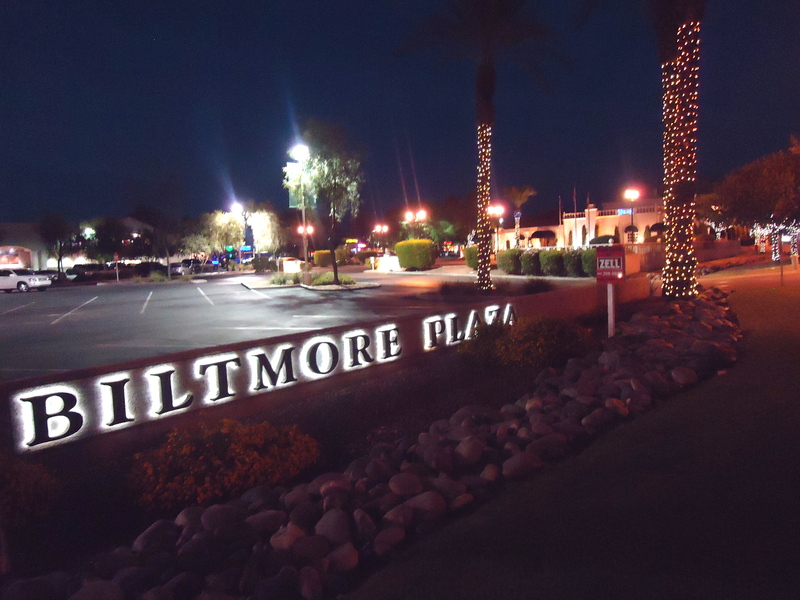 Downtown Gilbert is continuing to add to its long row of restaurants that face Gilbert Rd. 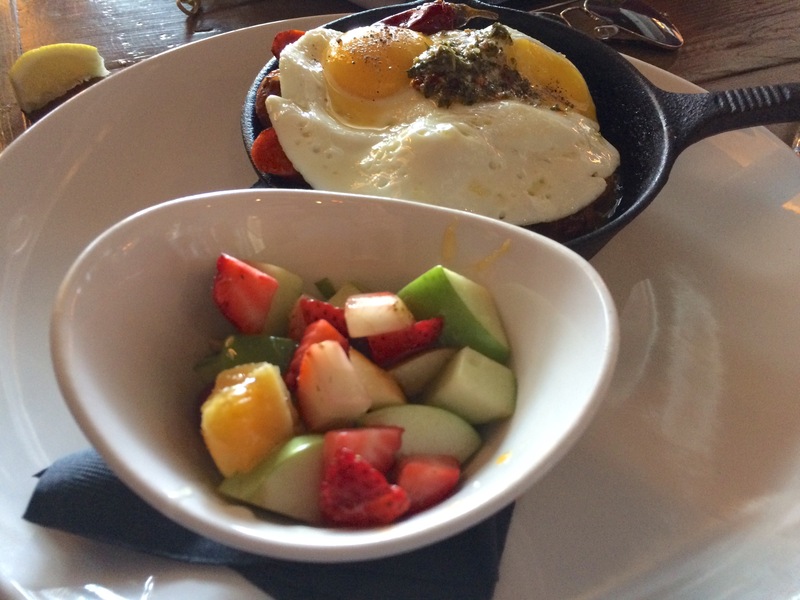 Chef Gio Osso’s Nico Heirloom Kitchen is one of the newest additions this year. 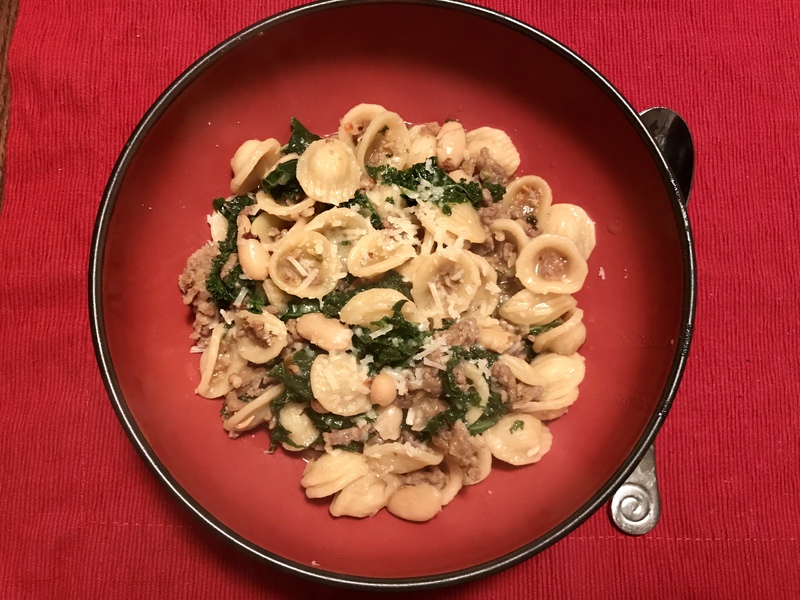 It brings a modern twist on Italian fare for the casual crowd. 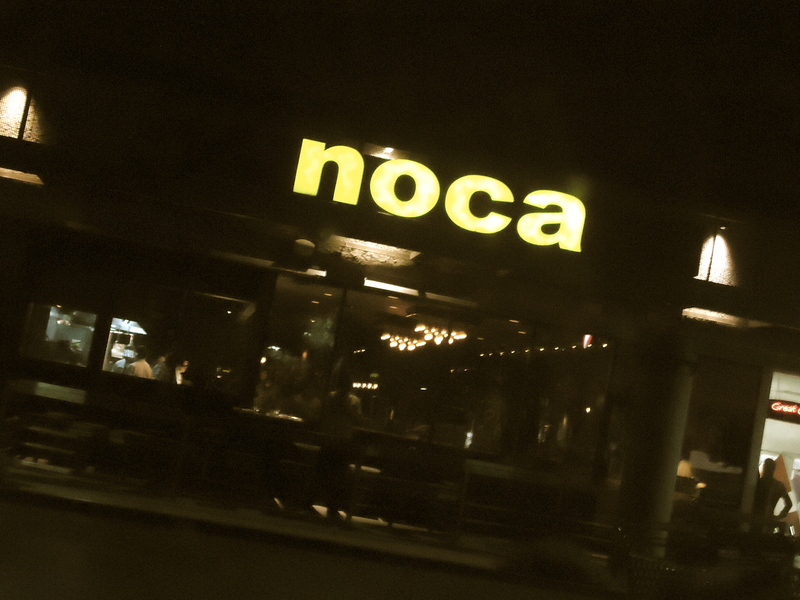 Gio named this restaurant after his son Nico. His other restaurant Virtù has made all types of headlines here in the Valley. 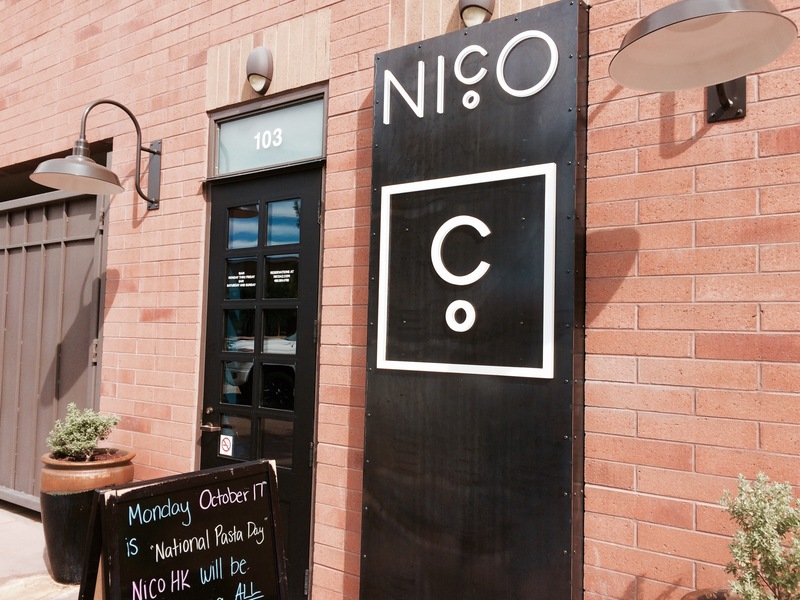 Nico has an open patio and beautiful decor that hangs on its brick walls. 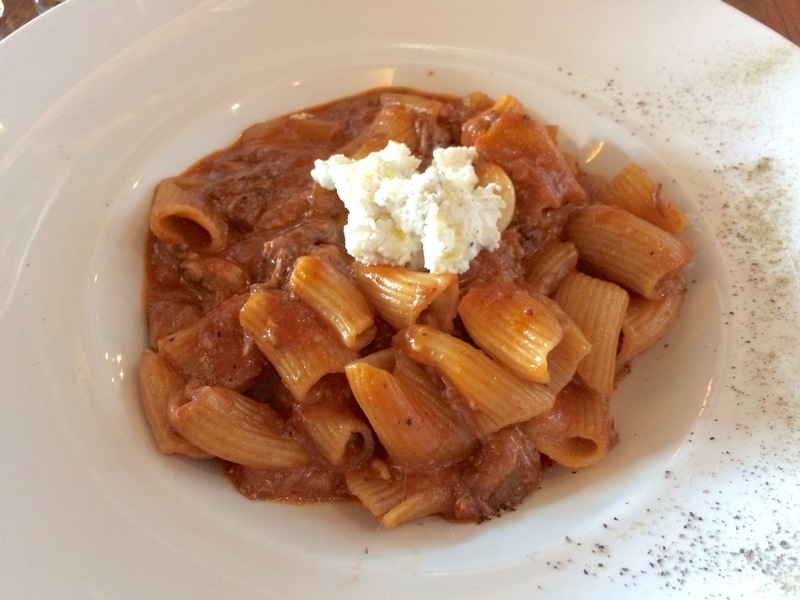 They roll their own pasta daily and have a nice selection of signature drinks to choose from. We had a large party of friends that came here to celebrate my buddy’s bday. 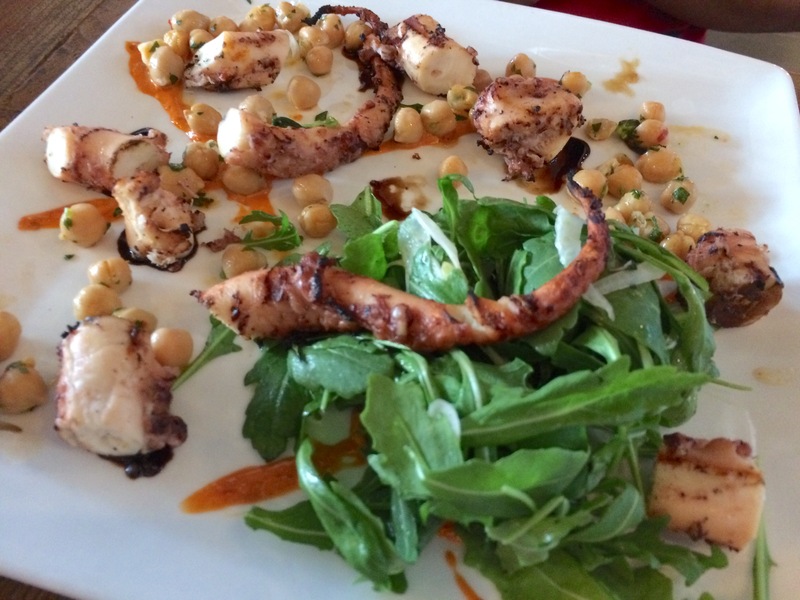 My one buddy ordered the Virtù Octopus and allowed me to sample it. I’ve only tried octopus once and it was very chewy. 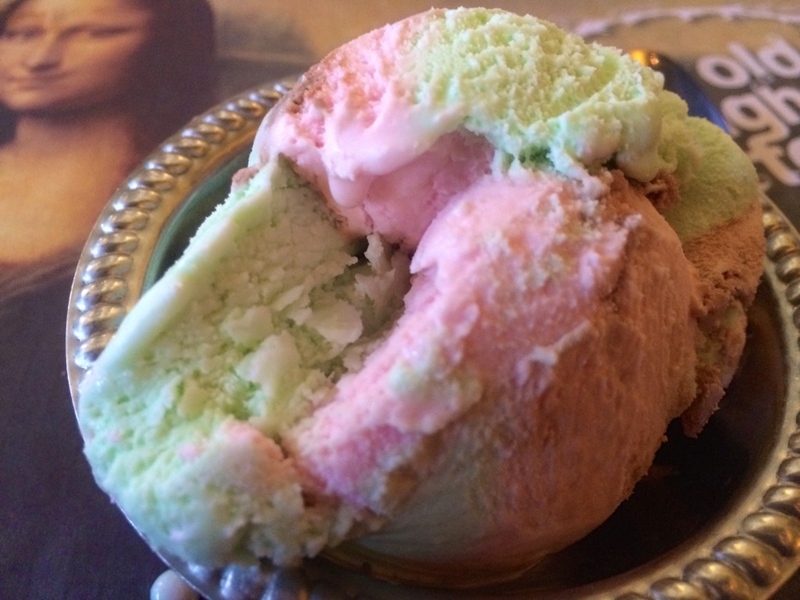 I was surprised how flavorful and not-so-chewy Nico’s was. I was feeling pasta and ordered the Rigatoni. It had a delicious bold red wine pork sauce that was nicely balanced. I really enjoyed it. This was overall a great experience for myself and my friends. 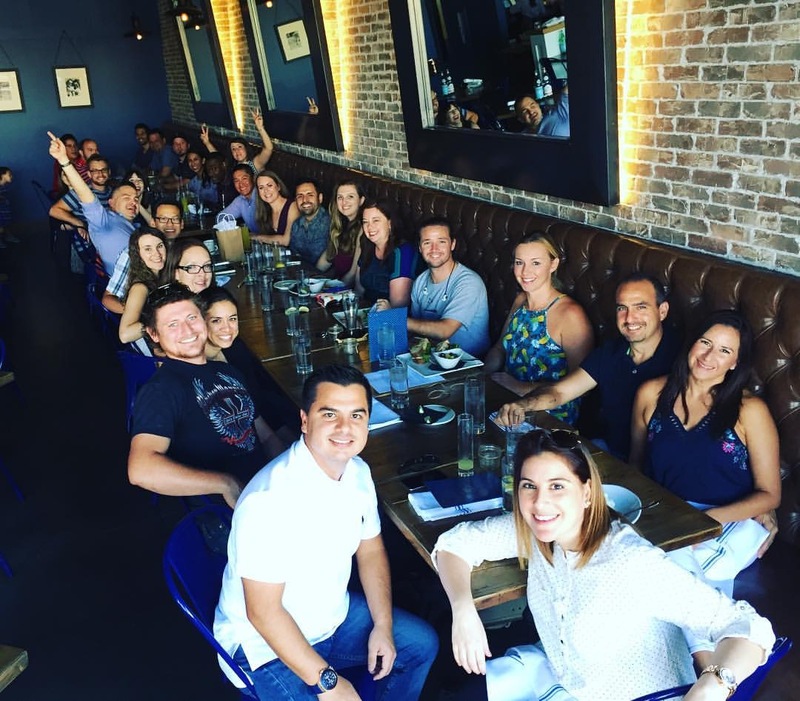 I expect good things from Gio Osso in the future as he contributes to the Valley’s ever-growing foodie culture. 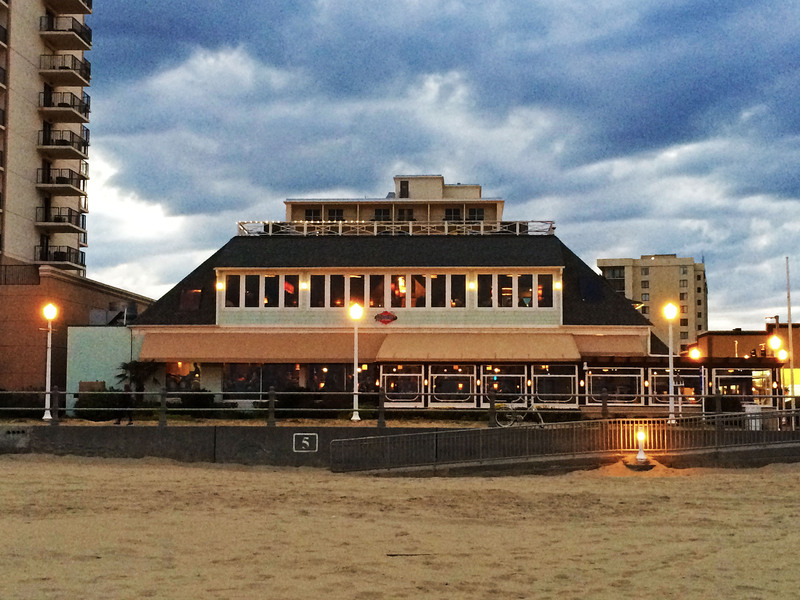 Waterman’s Surfside Grille has captured the flavors of Virginia Beach since 1981. 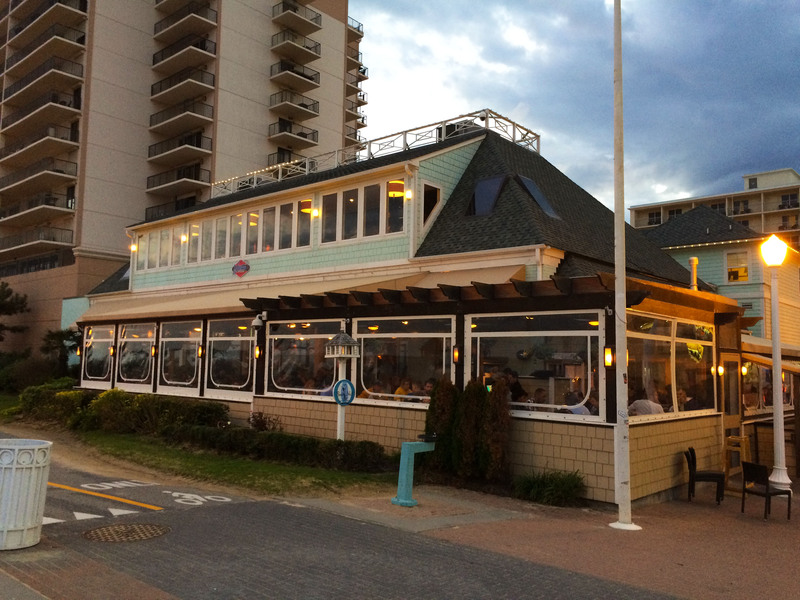 Located right off the Virginia Beach boardwalk, this beautiful restaurant has both indoor and outdoor patio seating and a fun vibrant atmosphere. 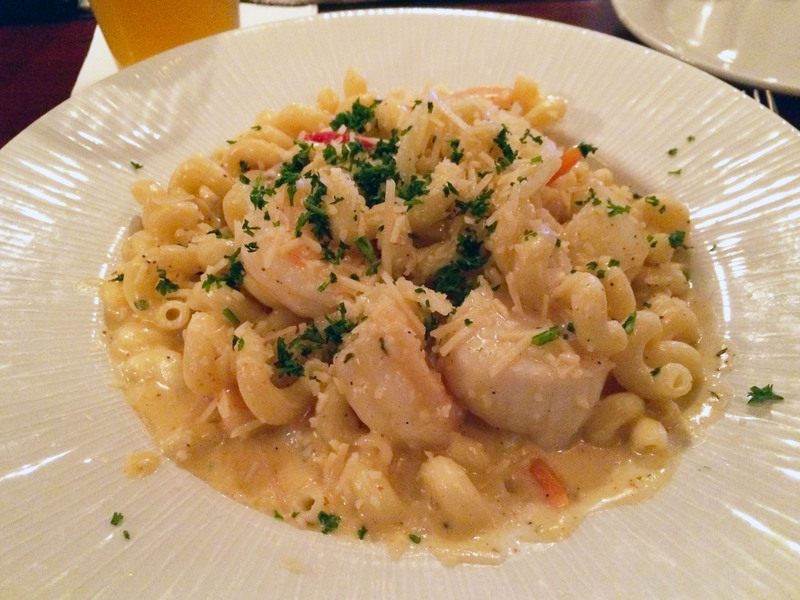 I got the Waterman’s Original Pasta – shrimp, scallops and andouille sausage sautéed with a Cajun cream sauce served over pasta. 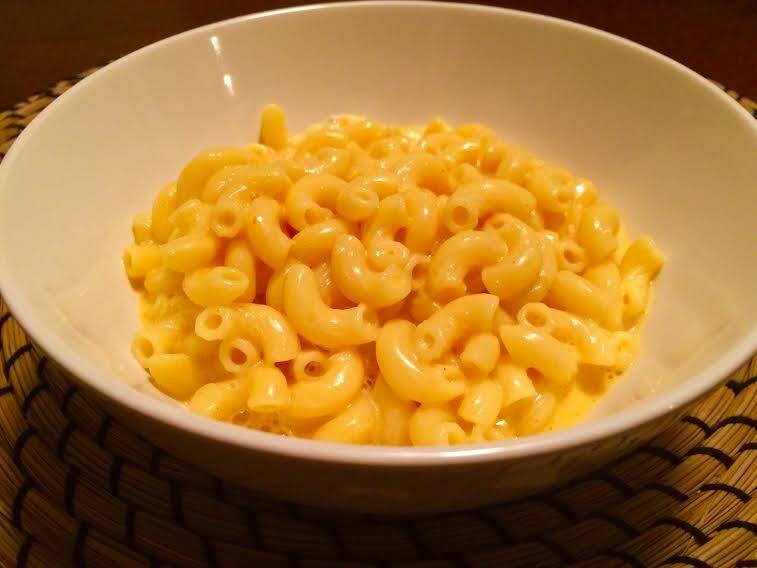 The portion size was perfect and the pasta was amazing. I didn’t try it, but I hear the Original Waterman’s Orange Crush (orange vodka, triple sec and sprite) is amazing as well. They even hold a festival called the Crush Fest that celebrates the drink. 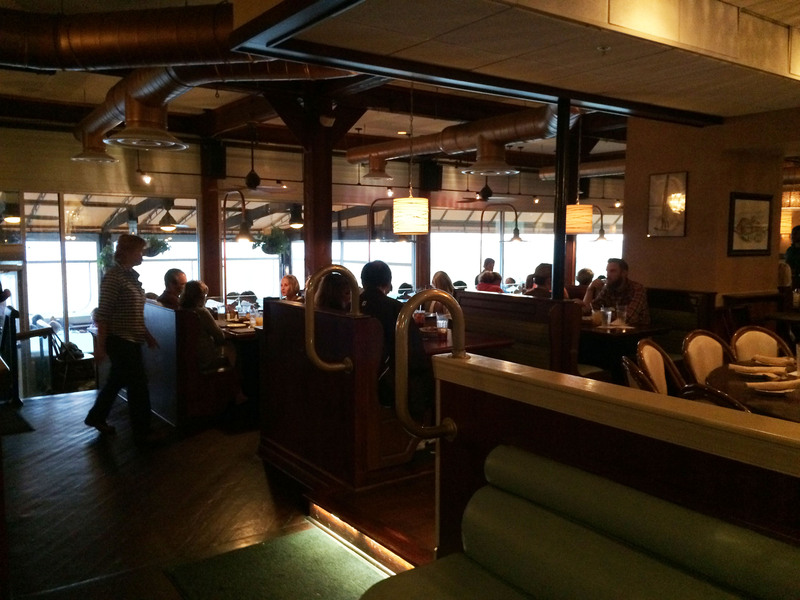 This place was jam-packed, so I ate at the bar and people watched. I highly recommend stopping in for a visit at this local favorite. 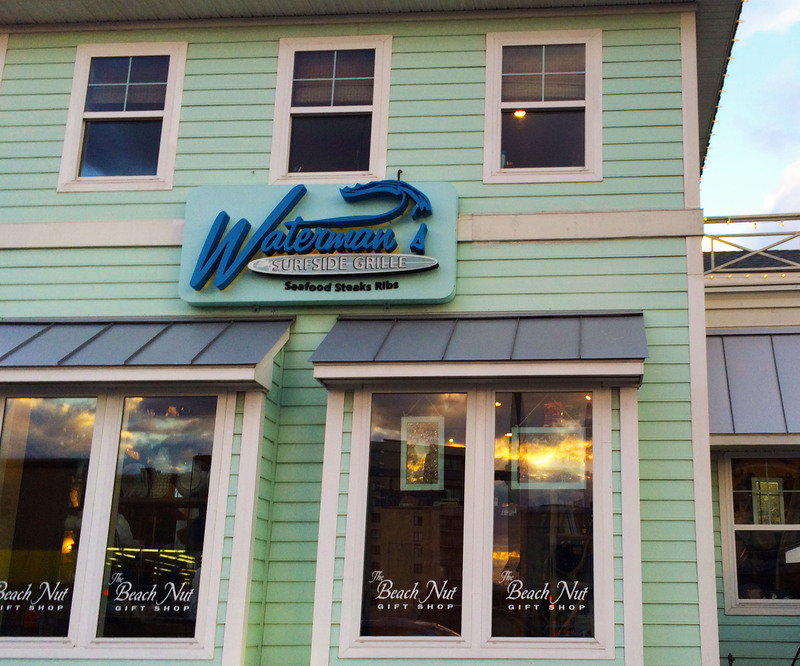 Waterman’s partners with the Virginia Aquarium and participates in their Sensible Seafood Program (promoting seafood that is plentiful and harvested in environmentally friendly ways). I included a video about it below. I grew up going to the Old Spaghetti Factory here in the Valley. I went to school in Tempe and we dined at the old location (now closed) on Mill Ave quite often. 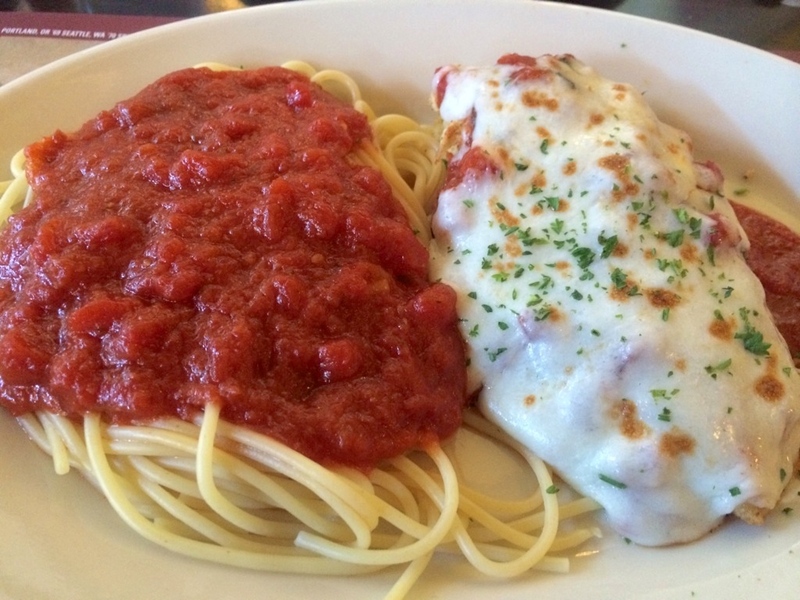 The Dussin family opened the first Spaghetti Factory in Oregon in 1969. 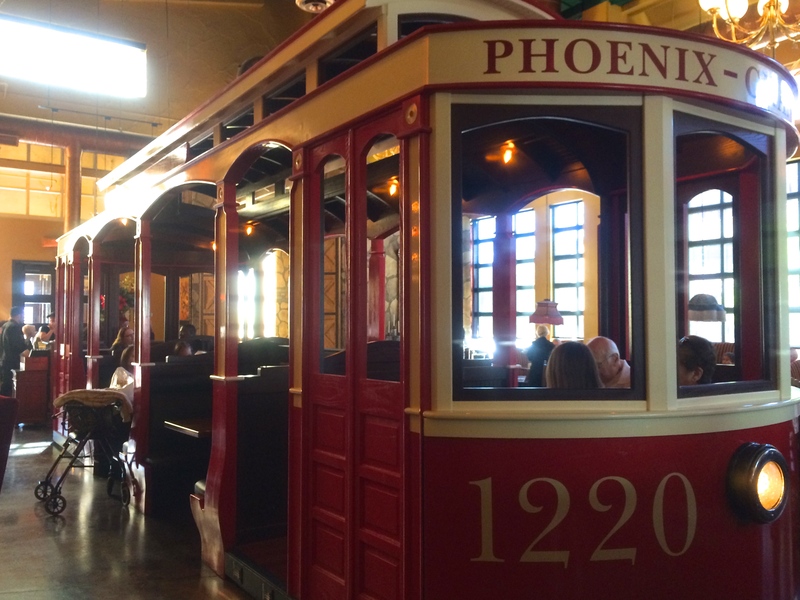 It’s a family friendly environment with decor that includes antique lighting, stained glass displays and an old-fashioned trolley car (that you can eat in). 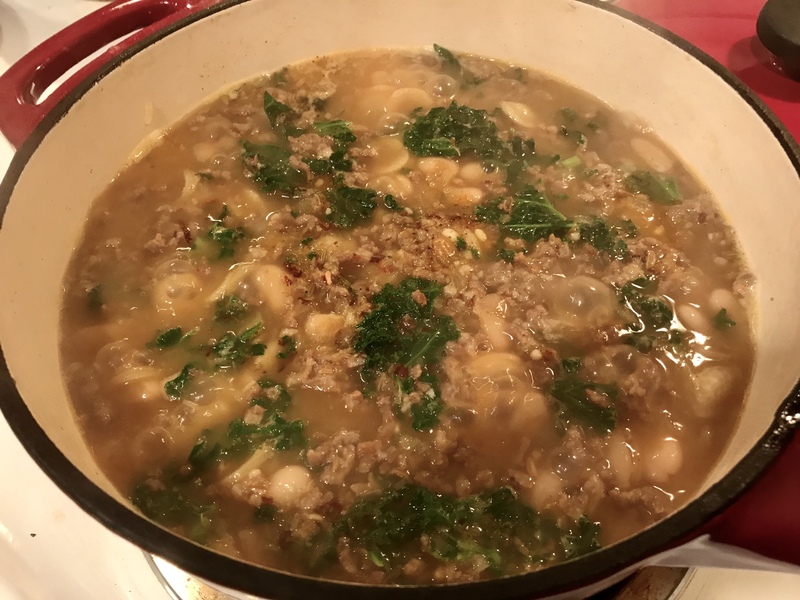 One of things they love to boast is that they serve a complete meal that includes bread, soup or salad, and dessert with your entrée. 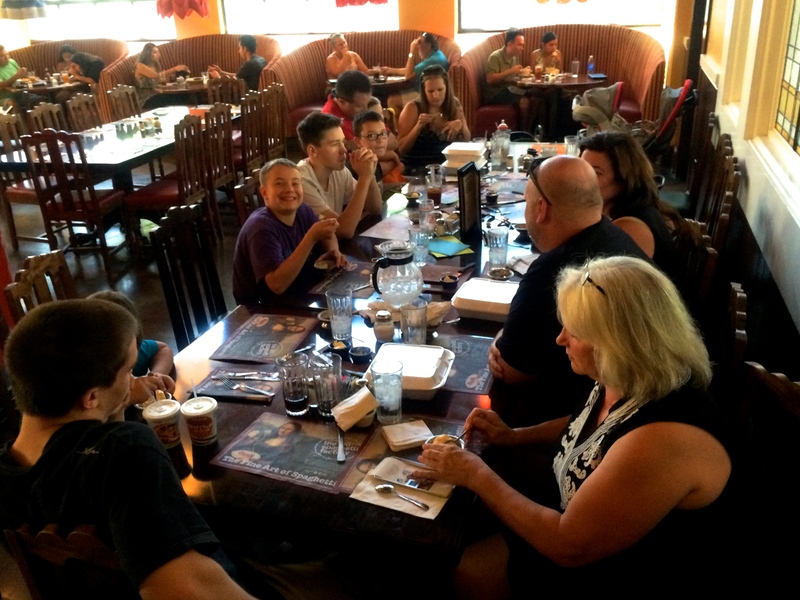 My family came to the Chandler location to celebrate my son’s bday and we had a good time. 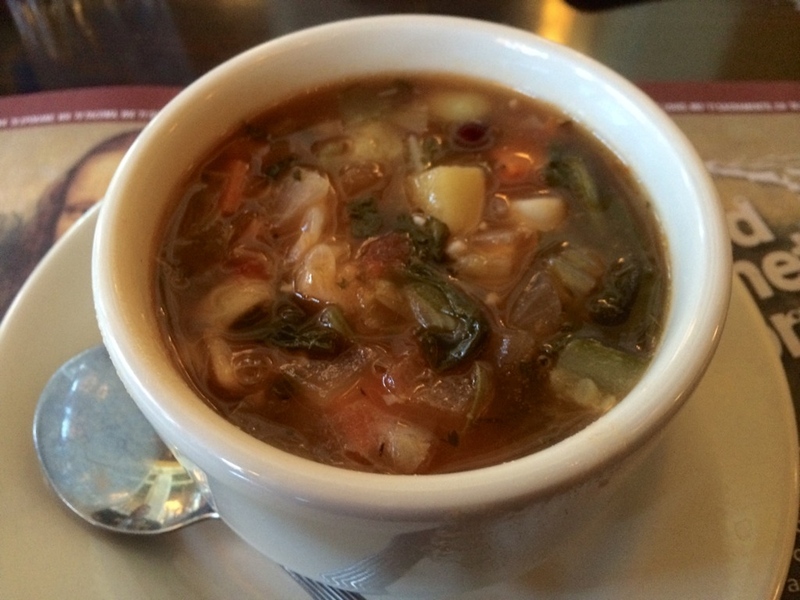 I really enjoyed the Minestrone Soup and Toasted Ravioli (one of my favorites), but found the pasta a little bland. 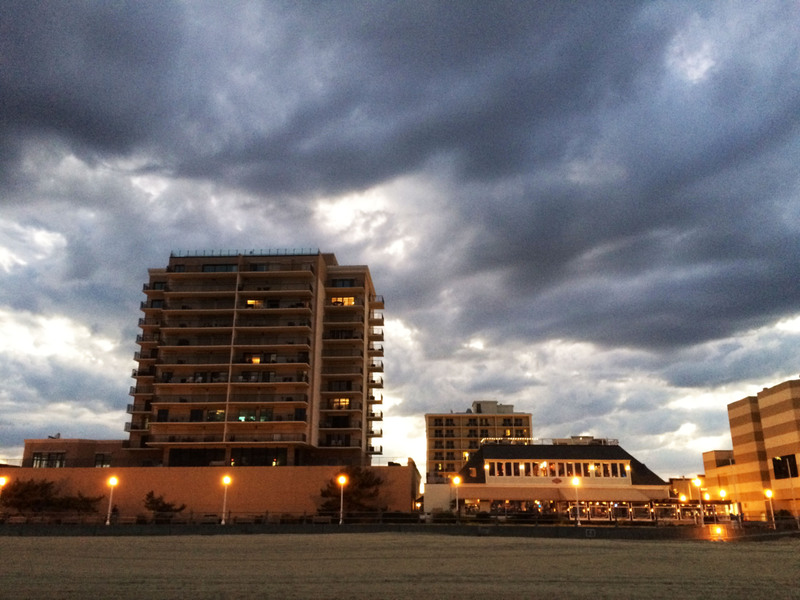 But being a local favorite, I will for sure come again for the family experience. 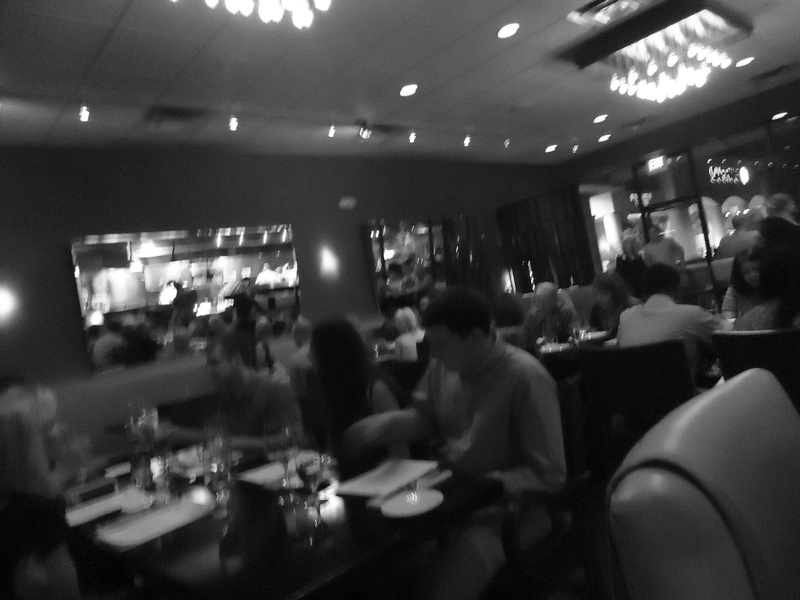 My last Restaurant Week stop came at a place I’ve been wanting to eat at for a while – Restaurant noca at the Biltmore. When Matt Taylor was the chef, I got to attend his cooking demonstration earlier this year and sample some of his food. 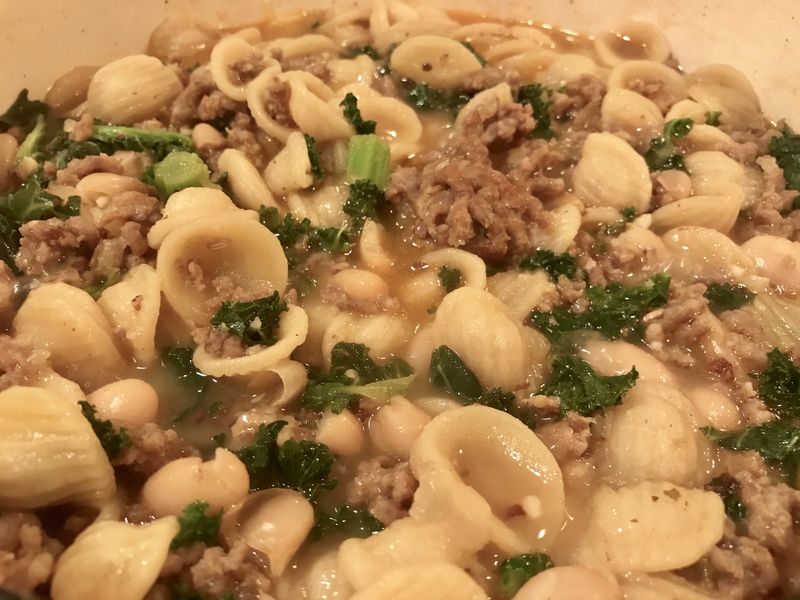 Now chef Claudio Urciuoli (who just split from Chris Bianco) is in charge and brings an Italian sensibility of pasta and seafood to the mix. I love how the menu changes everyday. In fact, I had my meal choices picked out from the RW website and the menu changed when I got there and I had to scramble. 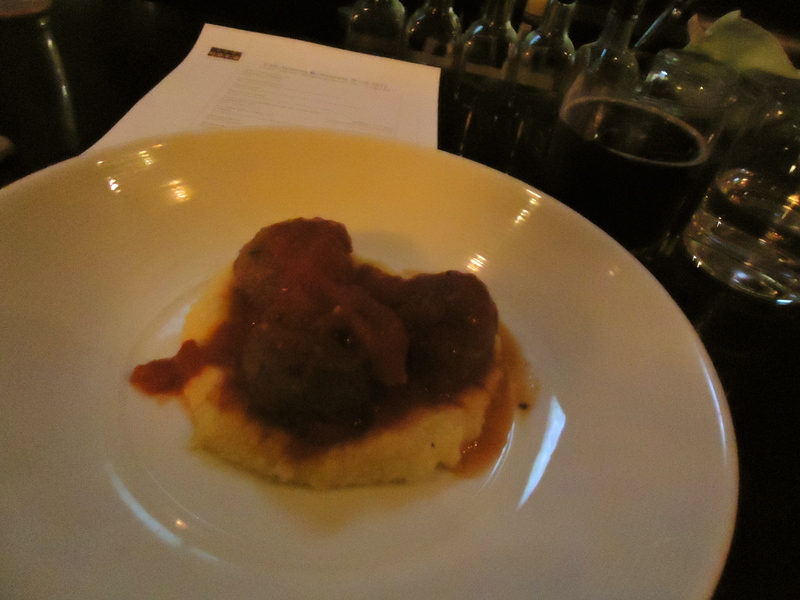 My first choice was the Giovanna’s meatballs (with Polenta). Then I got the Wagyu beef brisket (with crushed Yukon potatoes and green beans) followed by a Honey Panna Cotta (Plum raspberry coulis and an almond briscotti). 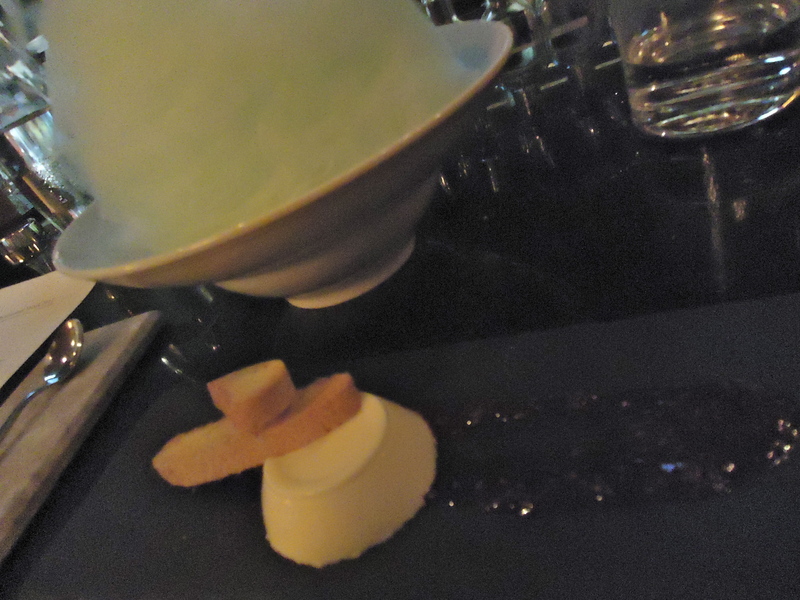 I was also served a big bowl of cotton candy – which I thought was interesting. The food was delicious and I had a great conversation with my bartender. I had a wonderful time and I see myself visiting on a regular basis. 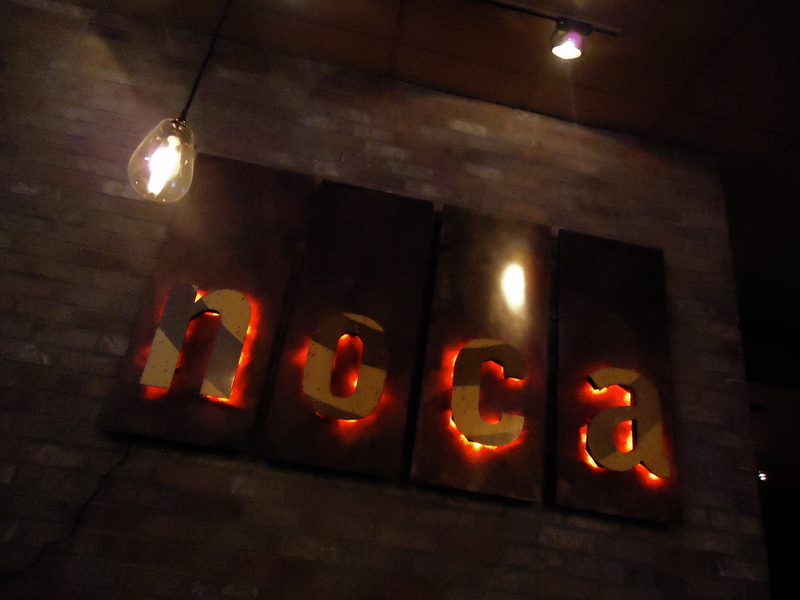 Located in Phoenix’s Biltmore area, noca utilizes the finest ingredients to present Modern American cuisine in a vibrant atmosphere without pretense and formality. noca’s daily changing menu reflects the best of the season featuring; local organic produce, crudo, house-made pastas, fish and prime meats. 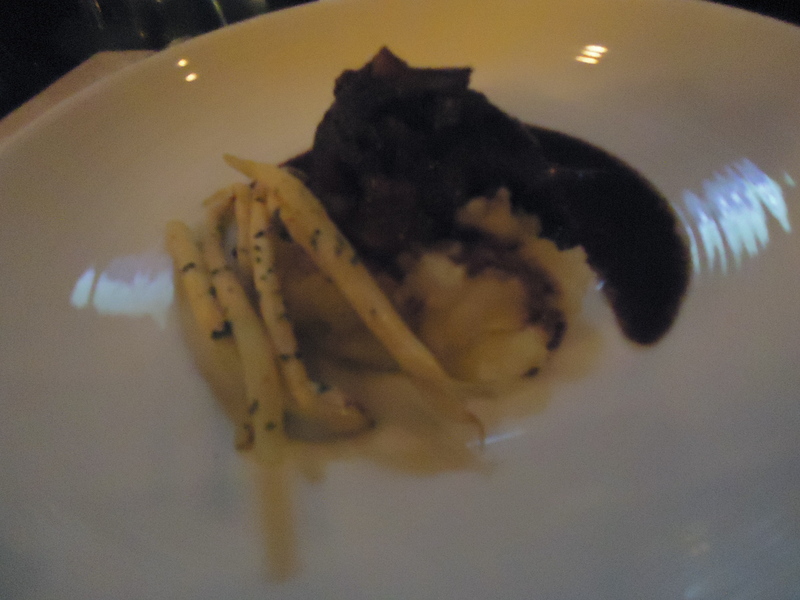 My food pictures were a little hazy due to the dim lights. My first experience at Sauce wasn’t the greatest, but this is where everyone picked to go to lunch – so I’m given it another shot. 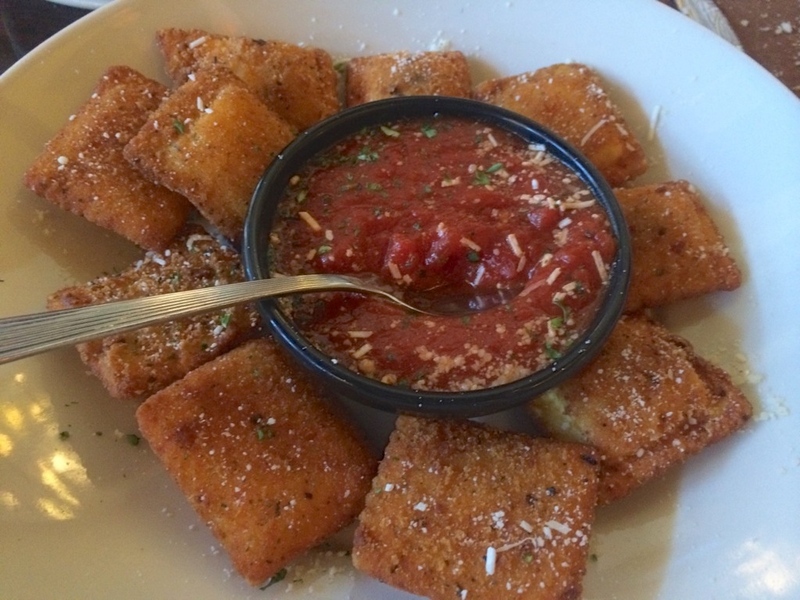 Sauce is a gourmet pizza and wine eatery owned by Fox Restaurant Concepts. They specialize in thin crust pizzas, panini sandwiches and pastas. I wasn’t a big fan of the thin crust pizza the first time I dined here, so I went for the pasta. 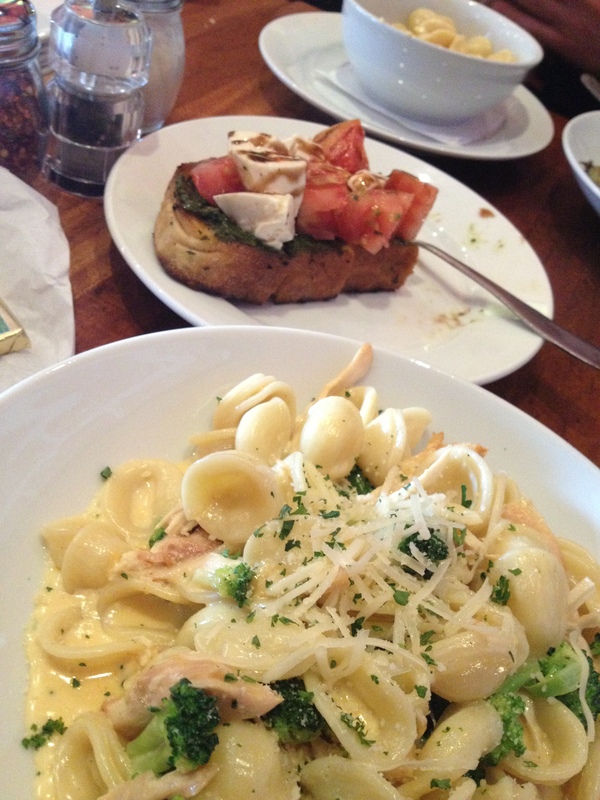 I ordered the Caprese bruschetta and the chicken, broccoli and cheese pasta. I really liked the noodles in the pasta. 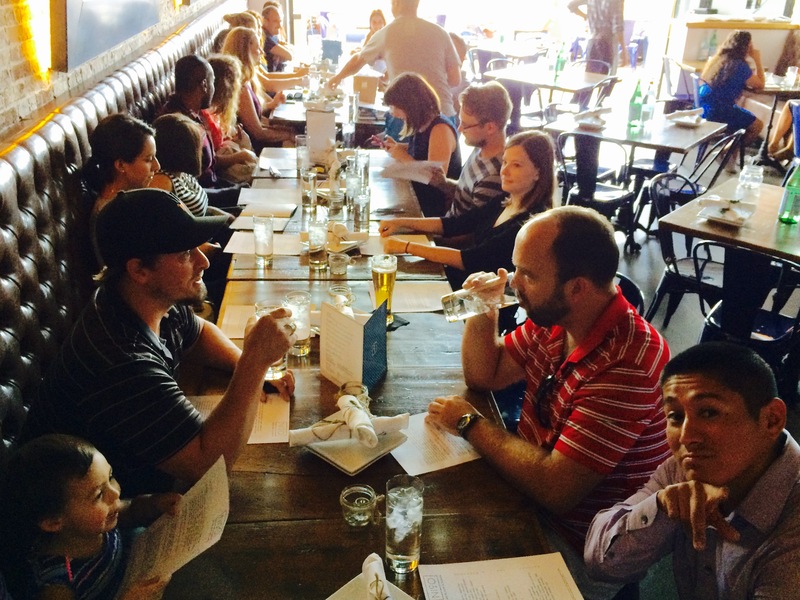 It was a fun day as about 10 of us came out for lunch. I was excited that my friend Amaris was in town and that she joined us for lunch. 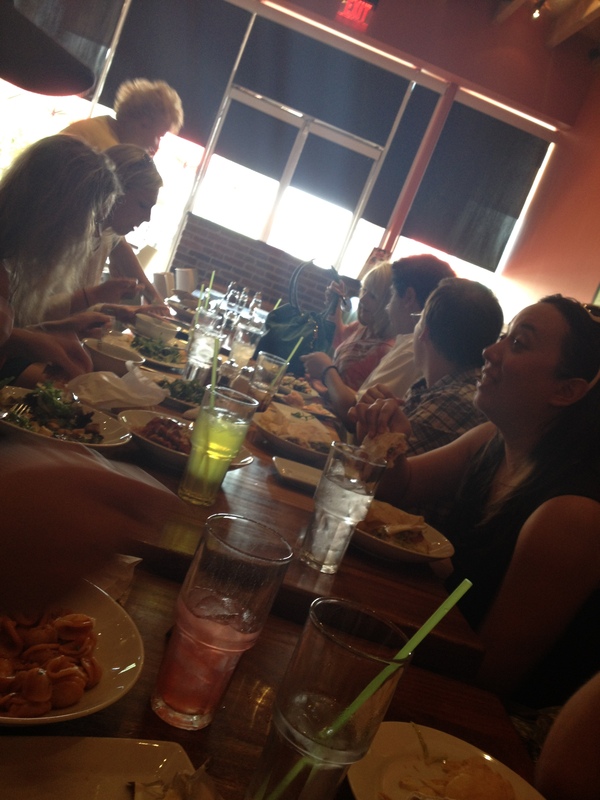 It’s always a blessing to eat out with friends after church and enjoy being in community with each other.